Heritage Exposition Services is the official exhibitor services company for InfoAg 2015. 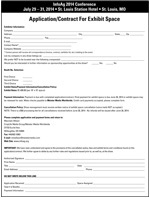 An exhibitor service kit will be mailed prior to the show with the appropriate forms for ordering booth furnishings, as well as booth material shipping and receiving instructions for advance shipping. 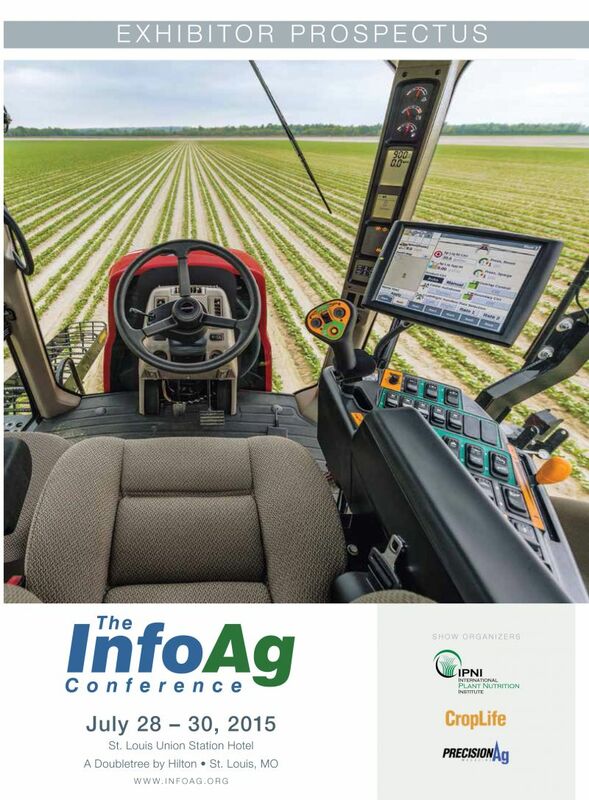 Are you interested in being an InfoAg Sponsor? The International Plant Nutrition Institute and CropLife Media Group have come together to develop an outstanding conference that will attract companies and clients throughout the world. We would like to invite your company to join the team as a sponsor for this Conference. For information about being an InfoAg Sponsor, please see the Sponsors section of our Site.